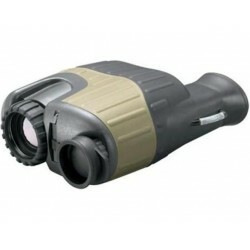 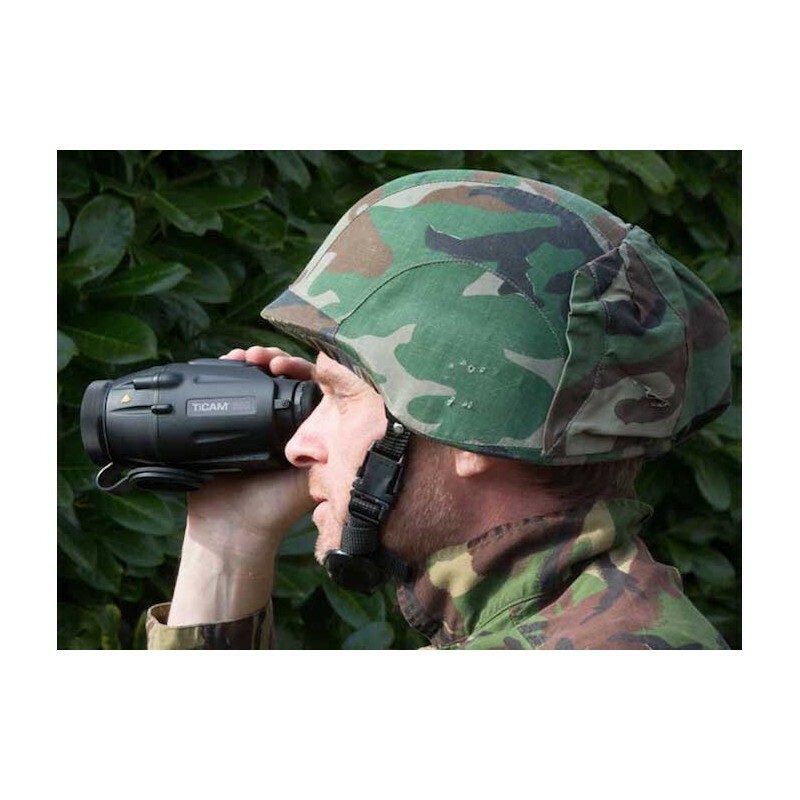 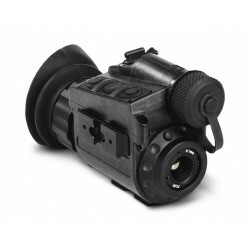 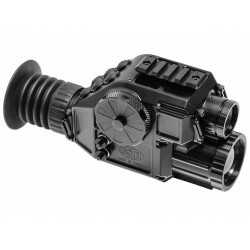 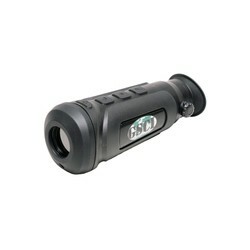 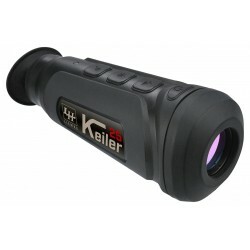 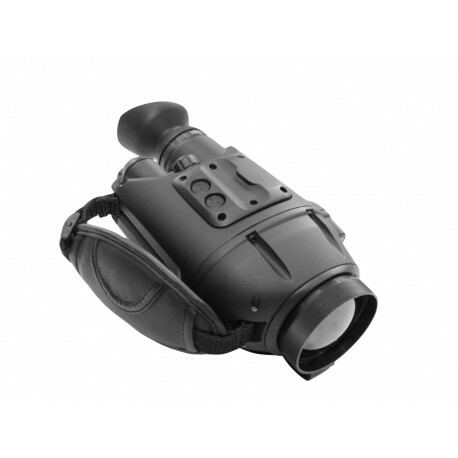 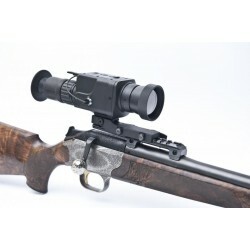 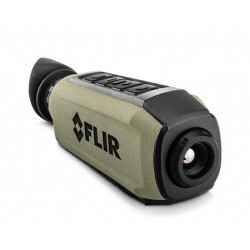 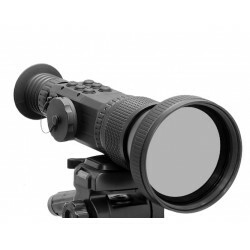 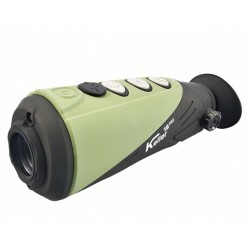 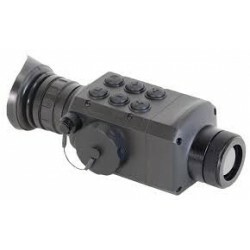 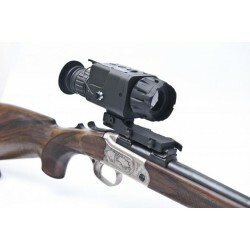 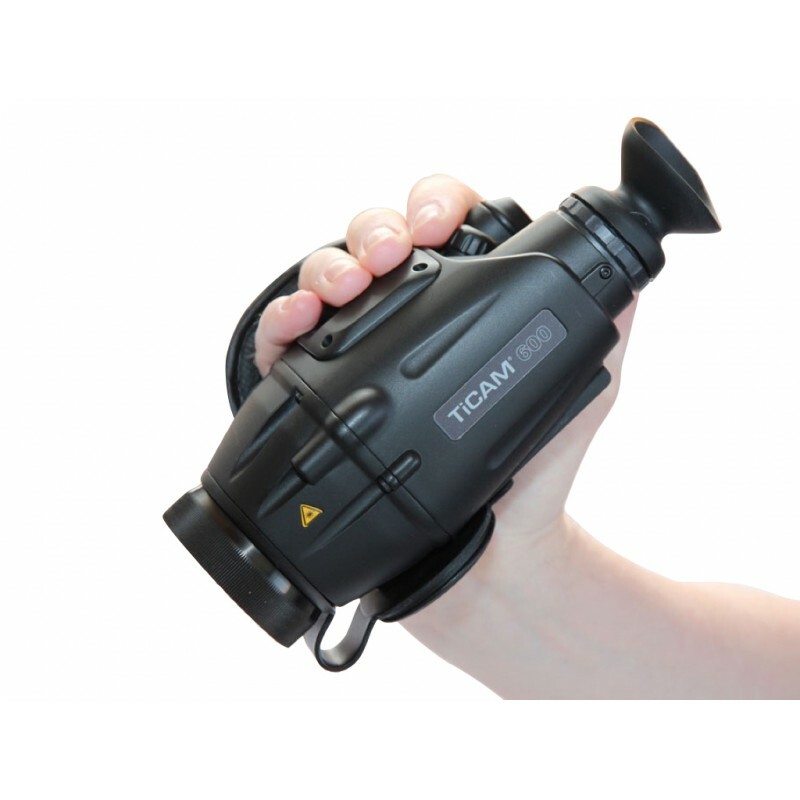 TiCAM 600 Thermal Imaging Monocular is designed to be handheld or tripod mounted, up to 60,000 still images or 8 hours of video can be recorded and downloaded from the TiCAM 600 thermal imaging monocular via USB to PC or memory stick. 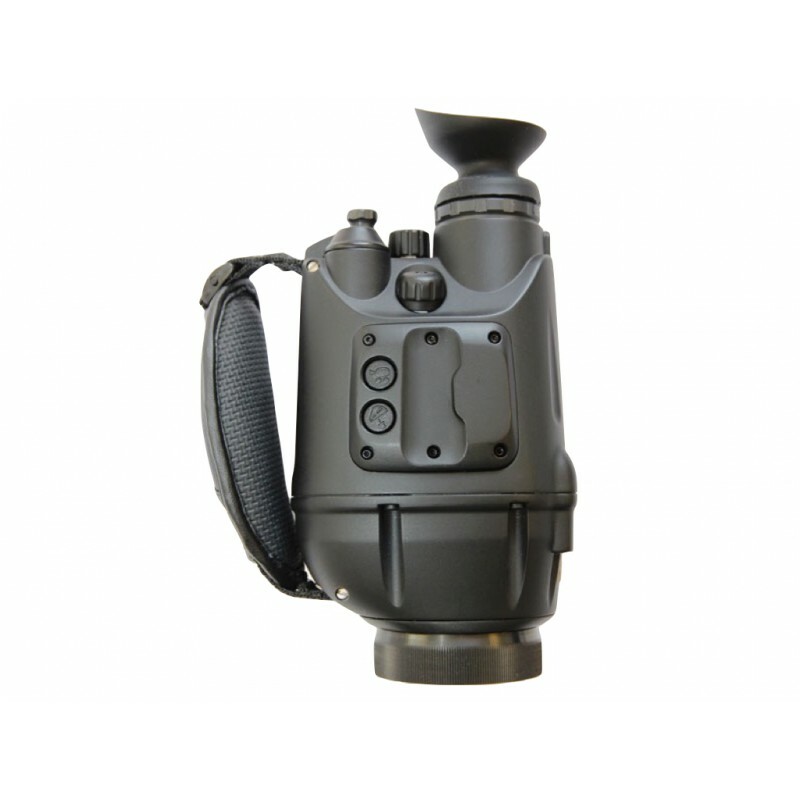 TiCAM 600 Thermal Imaging Monocular has optional GPS/DMC, in-camera video/still image storage, x2/x4 zoom and runs for 8hrs on 4AA batteries. 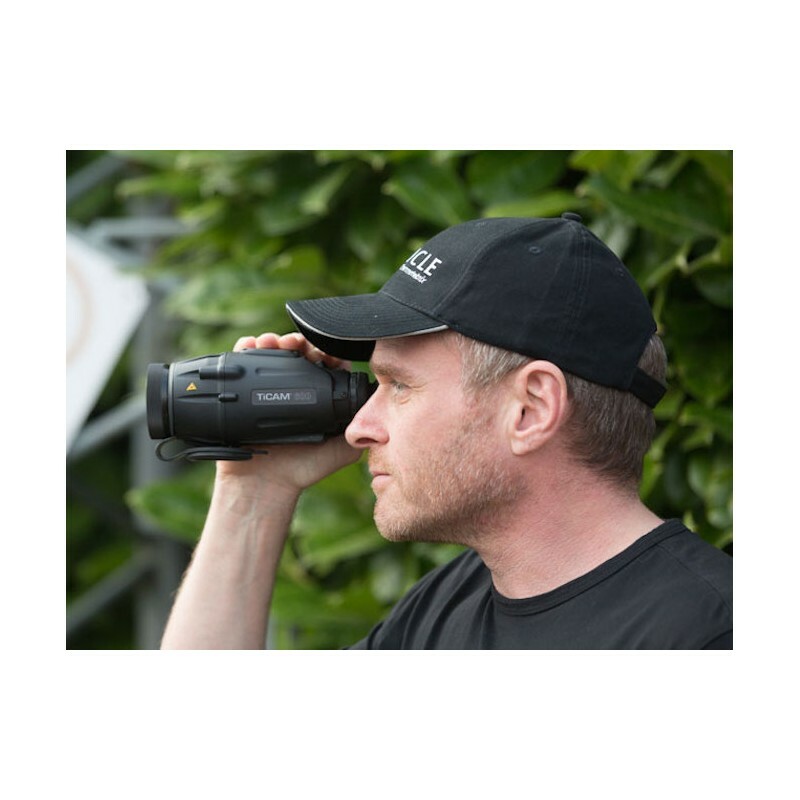 384×288 and 640×480 17µ resolution models are available in the miniature TiCAM 600 which weighs just 450g including batteries. 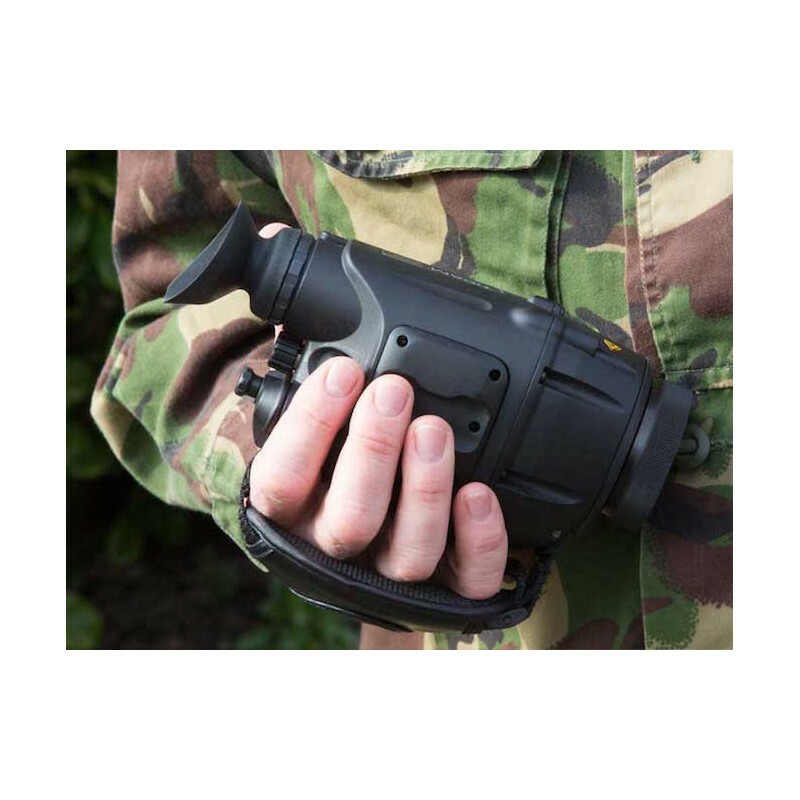 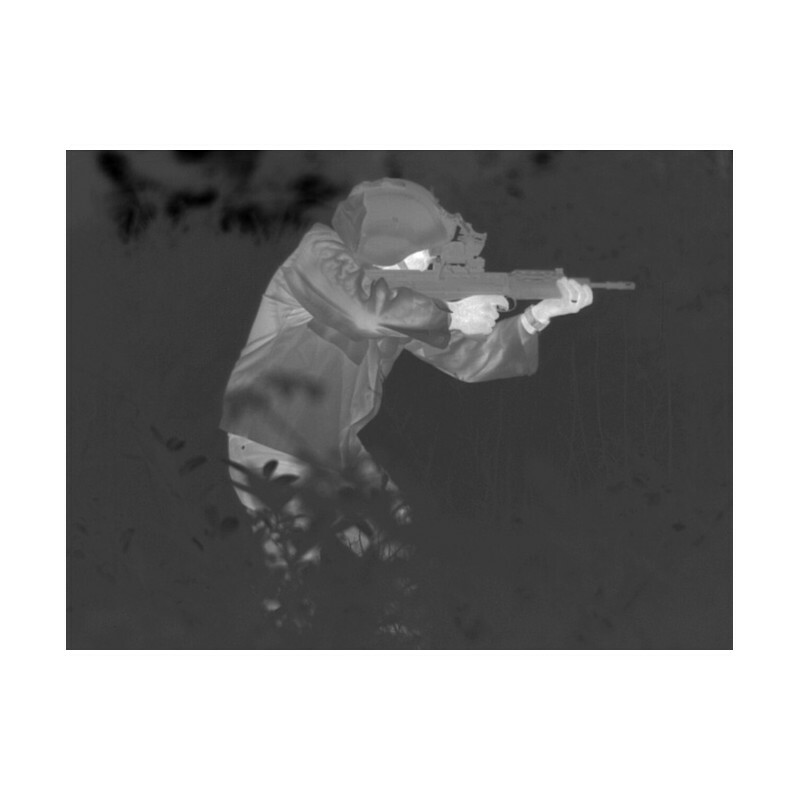 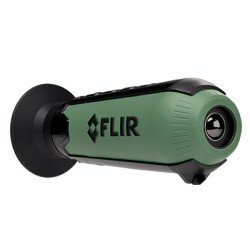 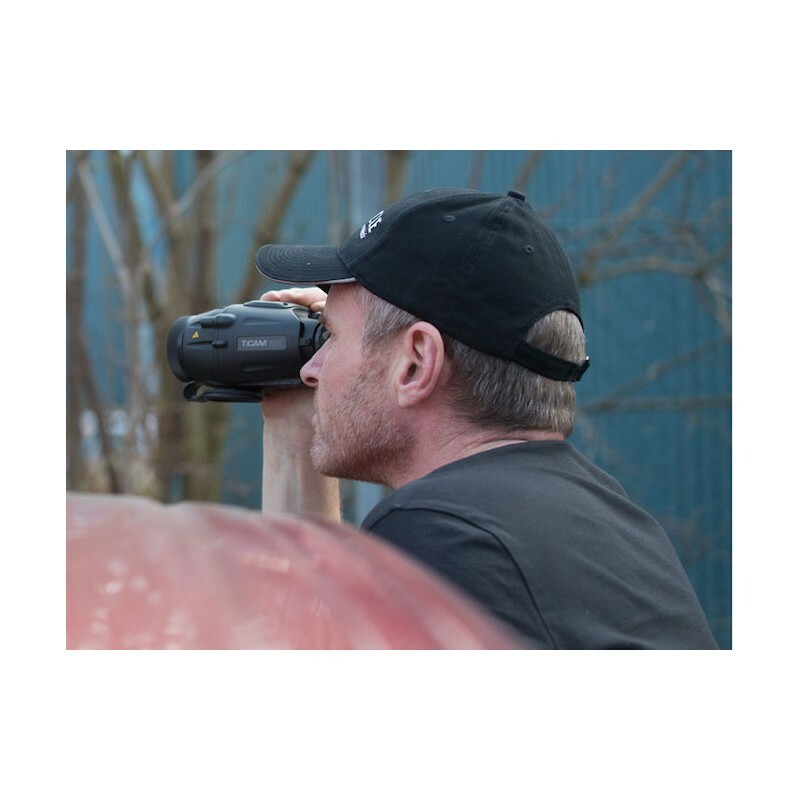 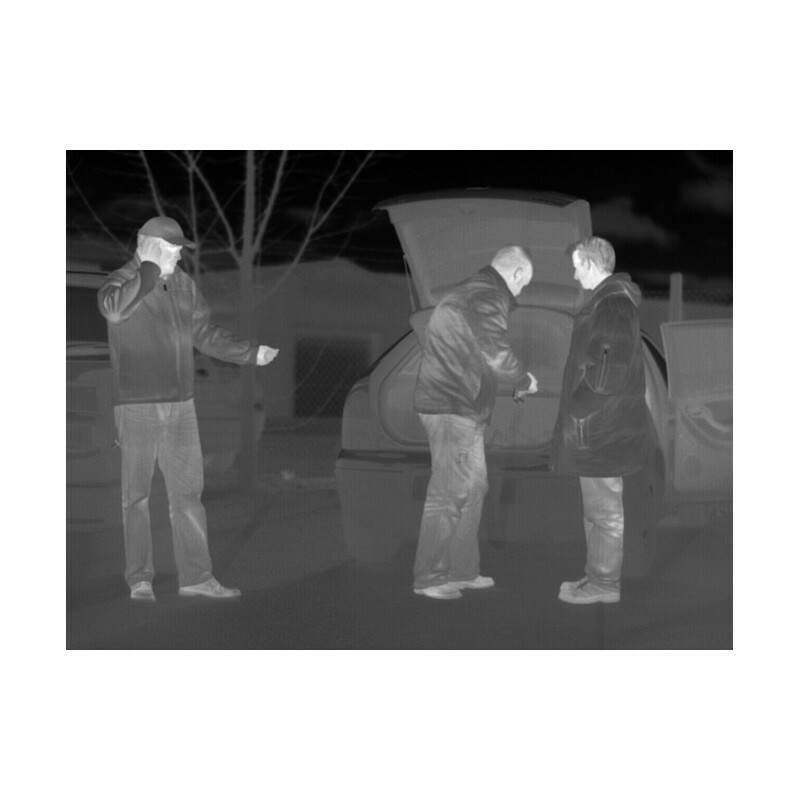 Designed to be handheld or tripod mounted, up to 60,000 still images or 8 hours of video can be recorded and downloaded from the TiCAM 600 thermal imaging monocular via USB to PC or memory stick. 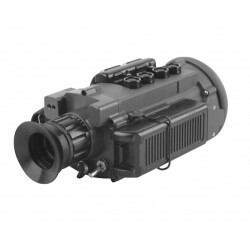 External connections allow external power and video output options. 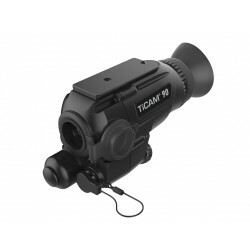 TiCAM 600 and TiCAM 600+ which is a higher resolution version.